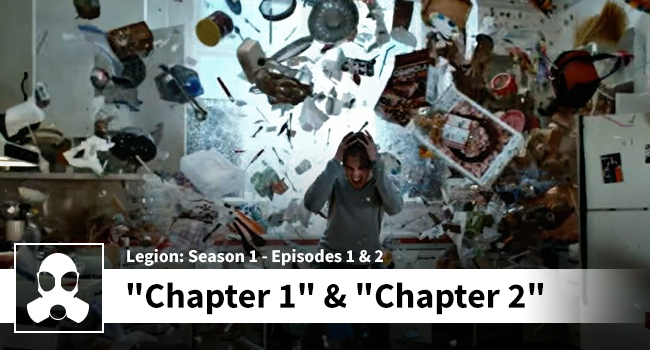 Matthew and Dean talk the first two episodes of Legion. Dean was brought to this show kicking and screaming and freely admits that he was paid to watch it. Matthew did have a passing interest in it, and had plans on eventually checking it out. By the end of this episode you’ll note that both Matthew and Dean are very impressed with these two installments. There is plenty to talk about with the central things being the manner in which the episodes are filmed, and the ability of the show to put you into the main characters POV. The lads have decided that they will watch the rest of the first season, and you should too – you’ll be impressed. Thanks again to TL Graham for the bounty!